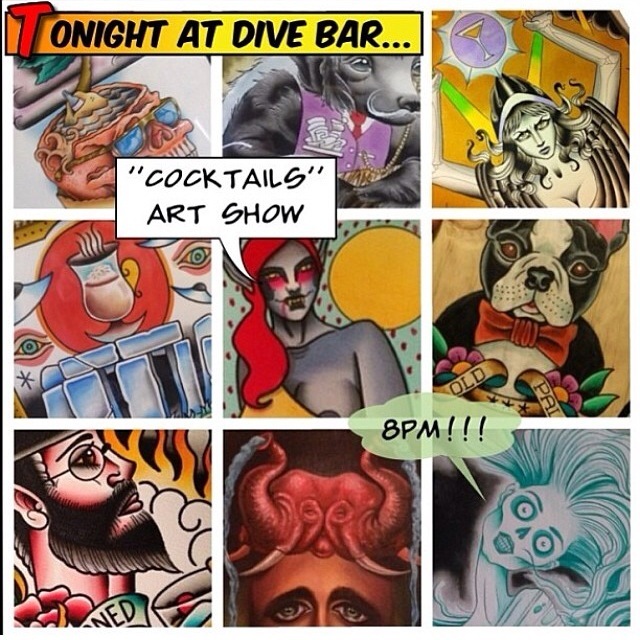 I will be featured in an art show tonight at Dive Bar, 8pm. Come out and support local artists! 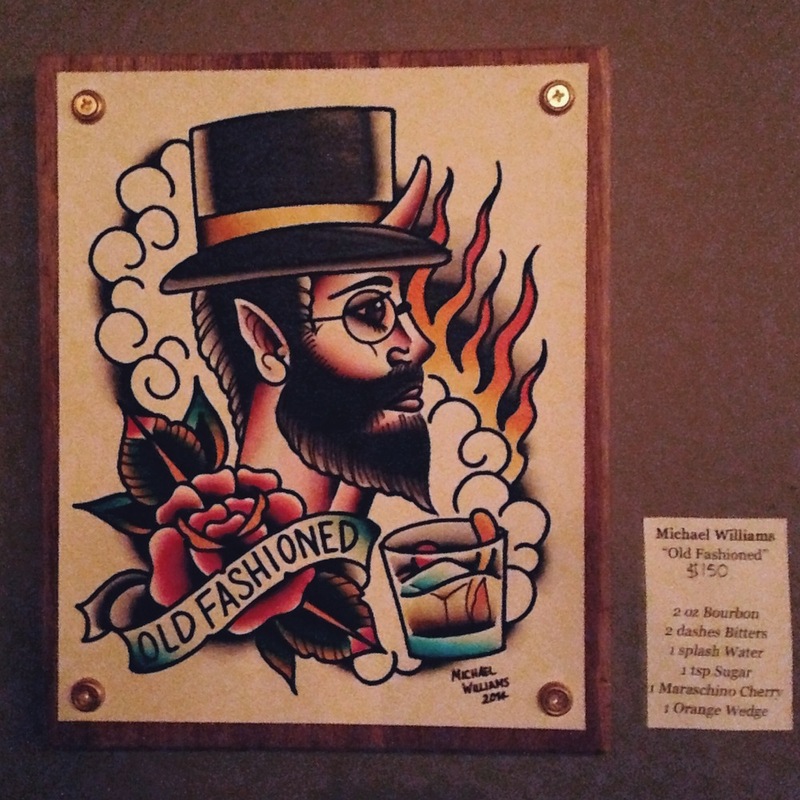 Update: A couple of pictures from the show.